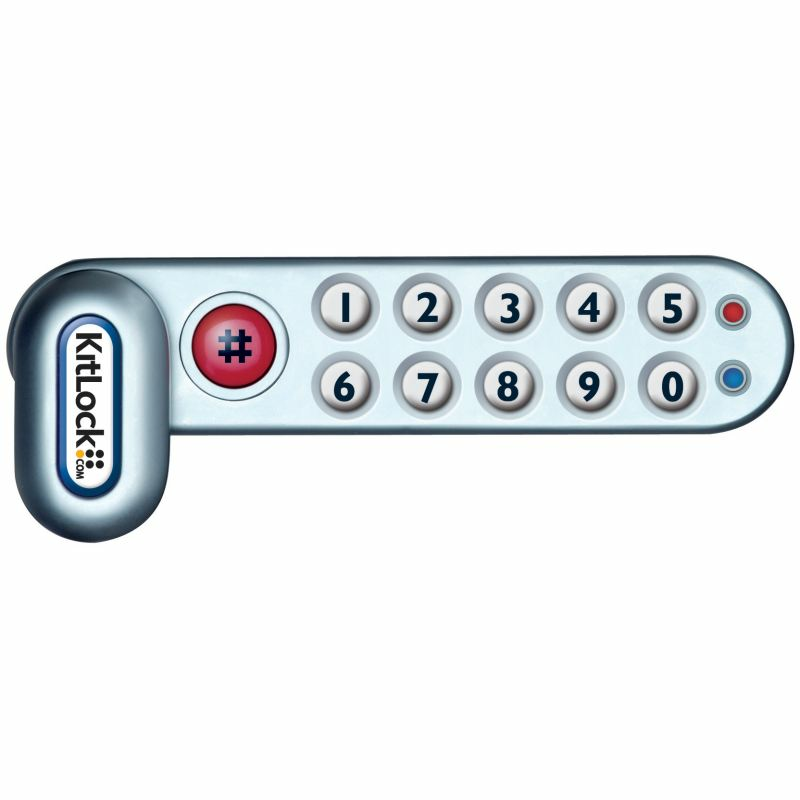 The Codelocks KL1000/CL1000 Right Hand SG Electronic Cabinet Lock (Right Hand) is a swift fit for lockers, cabinets and cupboards of which have keyed cam locks installed on them as standard. 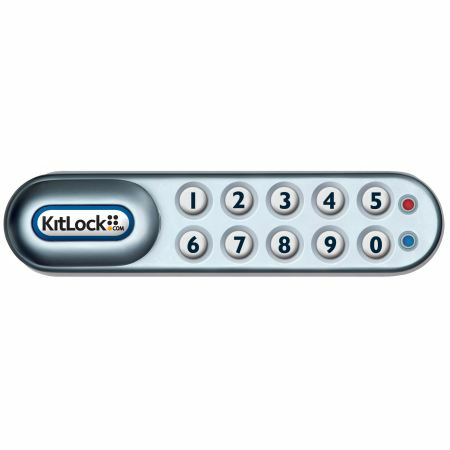 It's simple to install this lock onto units which do not already have a locking device installed, which allows to user to gain, quick and easy keypadd access without the worry of keys. The KL1000 (previously sold as CL1000) Right Hand Cabinet Lock is a horizontal right hand model, meaning the keypad is on the right-hand side of the door. This right hand version was created in order to cater to items with a lack of height, such as internal post boxes and desk drawers, where the vertical position may be too tall. This cabinet lock was awarded the Master Locksmith Association Highly Commended Electromechanical Security Product in 2007! 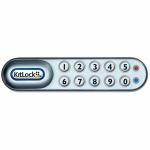 The KL1000/CL1000 RH has an easy to use keypad with 10 buttons and a # button for use during programming. When closed, the lever covers the # button. Repeated use is the standard function used with this lock, and is already pre-programmed into them. It is the most popular option, and is used when the same code will be repeatedly used. 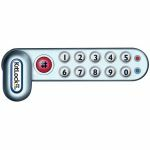 In this mode, the user inputs one code which locks and opens the lock just the once, and is deleted. This function is a short-term option for multi-occupancy application such as lockers in a gym. The lock is then open until the next one code used code is used on the lock. When used with the CL1000DG door gasket (sold separately), the KL1000 RH is IP54 rated. The KL100RH comes with two cams as standard, but also accepts most alternate cams that can fit onto the CL1000's 8mm square spindle. The lock comes with all vital fixings, template and operating instructions ti install the lock onto a cupboard or locker. This product is handed please ensure you select the correct hand.